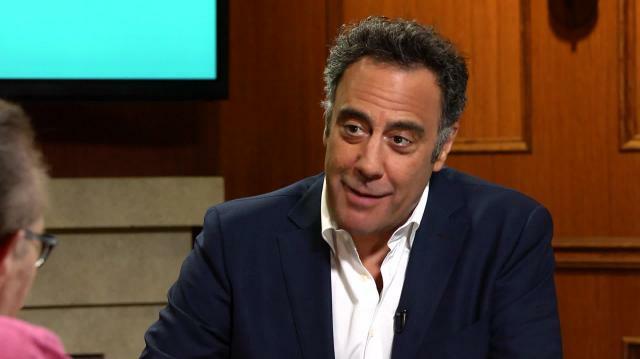 Actor and comedian Brad Garrett chats with Larry King about his tenure on ‘Everybody Loves Raymond,’ the time he accidentally offended Frank Sinatra & his new book 'When The Balls Drop'. Plus, Brad's best celebrity impersonations, like pal Ray Romano. More ‘Big Bang Theory’ After Season 10?